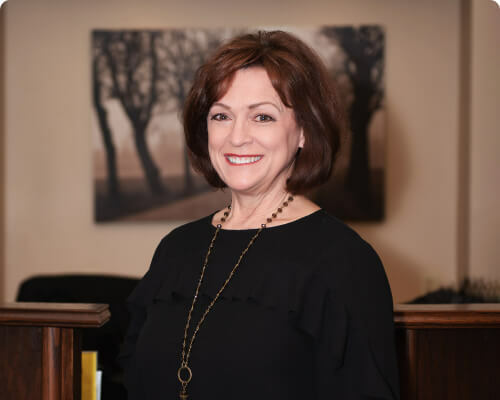 Jeanie not only ensures that the daily function of the practice run smoothly; but makes certain our patients feel right at home. Whether its dental anxiety or how to make your dental care fit into your budget, Jeanie is there to help. Jeanie shares her life with her husband Shock, and three children Chloe, Gabe and Alyssa. For relaxation, Jeanie enjoys spending time with family and friends as well as traveling, cooking, reading and all things Ohio State Buckeyes. And of course snuggling with her three fur babies brings her joy. Merleen is a dedicated dental hygienist in Kenton Dental Care. With her many years of experience, she is great at putting patients of all ages, especially children, at ease. 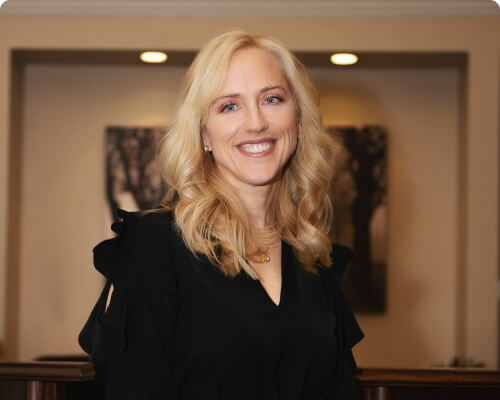 Merleen’s biggest goal as a hygienist is listening to her patients needs and customizing a home care plan for each patient, specific to their individual life styles. Staying on the cutting-edge od dental technology, she takes pride in keeping herself updated and educated. Merleen is license additionally in the administration of nitrous oxide sedation and delivery of localized anesthesia. She fulfilled a personal goal by participating in two dental mission trips. In 2012 she joined the dental team “Free to Smile” in Guatemala and February 2014, she and Dr. Mustafa Yazar traveled to the “Be Like Brit” Orphanage in Haiti. She reports having an amazing experience with the children and employees of the orphanage, and is hopeful for a future return trip. With the local community she is an active board member of the United Way of Hardin County. Merleen loves spending time with her husband, Jeff and six grandchildren and also enjoys her hobbies of bicycling and gardening. Carol has been a registered dental Hygienist for 15 years. She is born and raised in Kenton. Carol is married and has one daughter. Her hobbies include gardening, DIY, reading and watching Michigan Football. 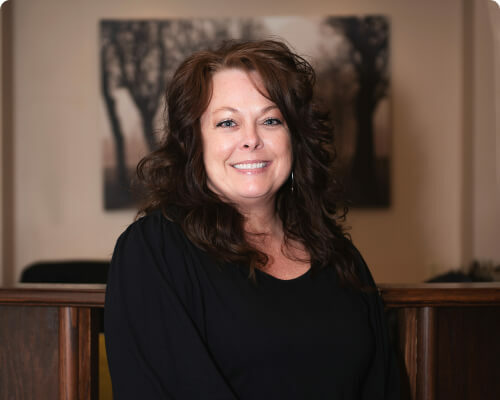 Mindy is our most experienced dental assistant with 30 years of experience. 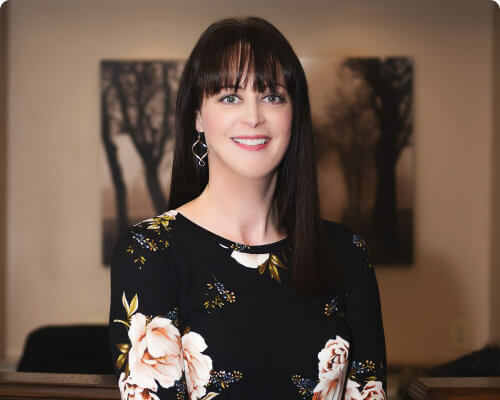 Gaining most of her skills in Columbus area, Mindy decided to return to her hometown to share her special talents, not only clinically but in the compassionate care she shows her patients. In her spare time, Mindy enjoys traveling with her sisters and spending family time with her husband and daughters Kirsten and Lily. Shantel Coordinates our patients’ insurance benefits and serves as a patient advocate to ensure that the insurance companies pay as promised and in a timely manner. 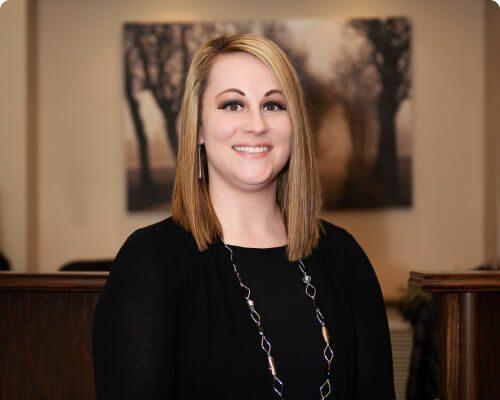 Originally trained as a dental assistant, she can also answer many of our patients’ questions regarding their care. Shantel is very skilled at communicating and coordinating treatment and medications with other doctor offices, nursing homes and pharmacies. Shantel has two grown sons, Mason and Colin, one dog. Shantel also has a granddaughter, McKinzy, born in 2017. Shantel spends her evenings with her Granddaughter and in her quiet time, she loves listening to music and reading books. Natasha is the first in our office to greet our patients with a big smile! She has been in the dental field since 2009. Most of the scheduling and appointment confirmations are handled by her. She also coordinates health fairs that Kenton Dental Care partakes in. Natasha is married to Trevor, has 2 sons, Grady and Colton and 3 dogs, Bentley, Ollie and Ozzie. Outside of work, she enjoys reading, spending time with family and cheering on her son at sporting events. Since 2009, Emily has been treating patients as a Registered Dental Hygienist. Educating people about the overall health benefits related to good oral hygiene has been the most rewarding part of her careen. 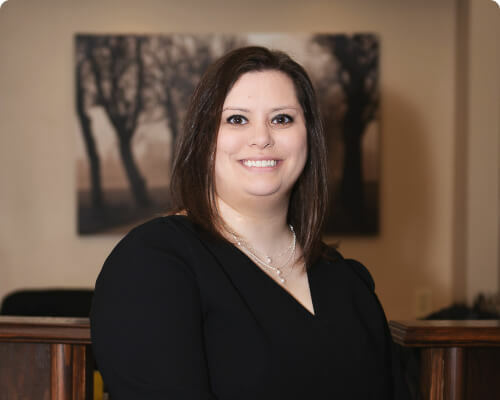 When she is not sitting chairside, Emily enjoys spending time with her husband, Corey and her two adorable Coton de Tulear fur babies. At an early age, Lauren knew she wanted a career in Dentistry. 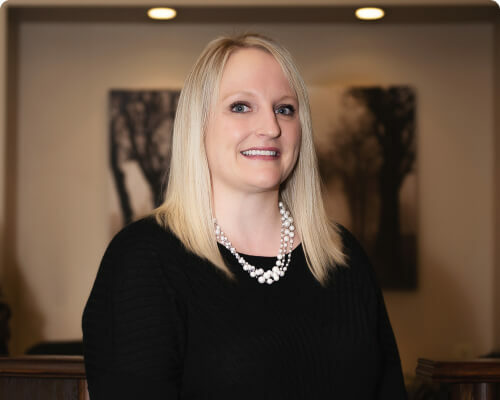 She began as a dental assistant and quickly started toward her goal to become an Expanded Function Dental Assistant (EFDA) allowing her to be more involved in patient care. When she is not busy studying for that exam, Lauren enjoys working out and spending time with friends and family. Lele graduated from Rhodes State College in 2006 to begin a career as a Dental hygienist. 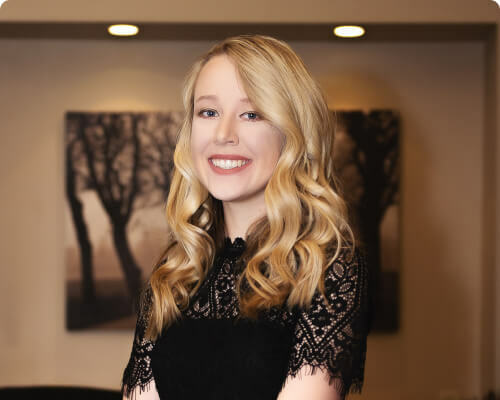 Lele loves her hometown of Kenton and was so excited and thankful to obtain a position at Kenton Dental Care in order for her to give back to the community. 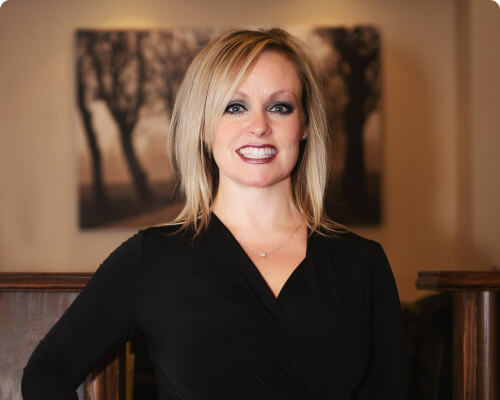 Over the years, she has grown more and more passionate about being an hygienist. She loves helping her patients achieve their oral health goals and to love their smile. Family is a very important and special part of her life. Lele married her husband, John in 2010 and together they have 3 kids. Lele and John enjoy spending their free time engaging in various family activities with their son and twin daughters.